Our skin can only be as good as what we feed it. It is our largest organ and absorbs the products we use on it. On average a woman uses 12 products a day, this equals to 2.3 litres of chemicals that travel via our skin into our bodies every year. Celebrity make up artist and beauty consultant, Nat Van Zee's mission is to give you transparent choices. Vanzee Beauty vet ingredients and beauty brands' ethics, selecting only the purest natural, organic and non-toxic products that perform safely. 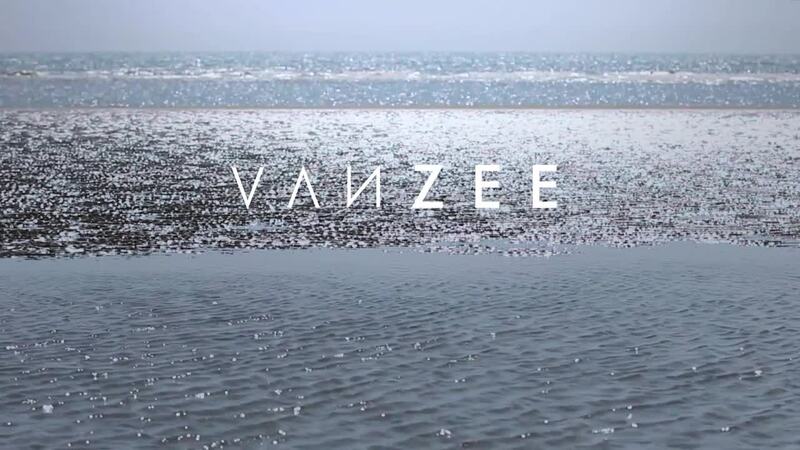 Vanzee Beauty test every product and aim to cut through the jargon to give impartial, honest advice. You can then buy their rated clean beauty products, from budget to luxury, via their affiliated online shops. 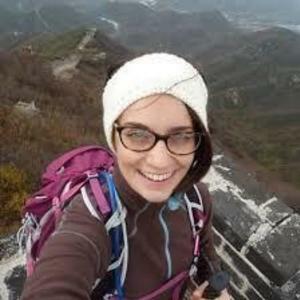 Nat Van Zee will be sharing her advice on our #360me Life Labs page. This is fascinating. Really eye opening.